Have you ever wondered why some #salon managers fail? Are you anxious to know about effective leadership skills? How to know what your clientele wants? 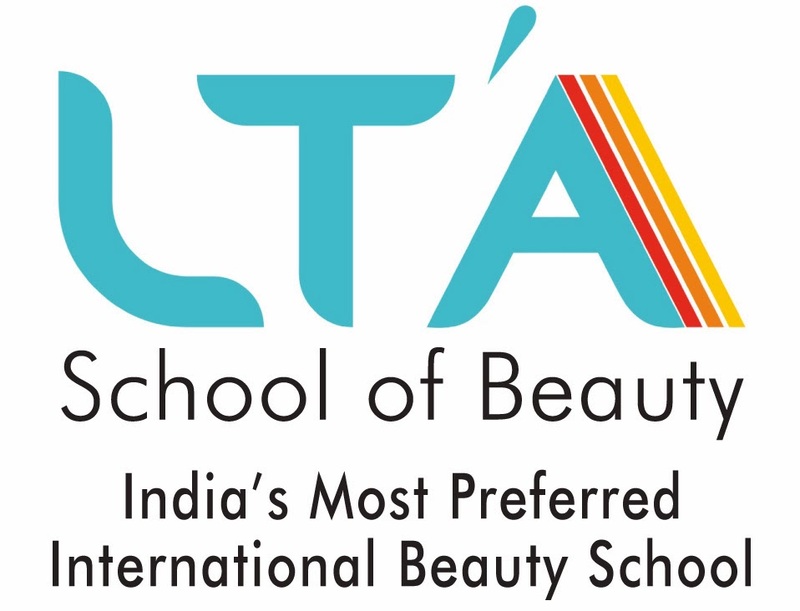 #LTASchoolofBeauty is inviting all for ONE day Demo Lecture on High Impact #Managerial Skills on Salon Success! While it’s of utmost importance to keep with the global trends, it’s also important to know your salon market. A salon is a styling palace, beauty therapy, and recreation center rolled in business. Speaking of business, #managing salon requires organizational skills. #LTA is offering Executive Diploma in #Beauty & SPA Management – EDBM with 10 powerful full day lectures supported with online lectures! What are the #Benefits of this #Management Course? · Management is doing things Right, #Leadership is doing Right things. · Good Management consists in showing average people HOW to do the work of Superior People. · The Conventional definition of #Management is getting work done through people but Real Management is developing people through work. · “I never dreamed about SUCCESS, I worked for it”. Effective #Management teaches you HOW to Work. I wish all trainees a very successful business time ahead. I conclude by saying “Management is a SKILL which every manager should LEARN”.